You'll love this collection of folktales from China. 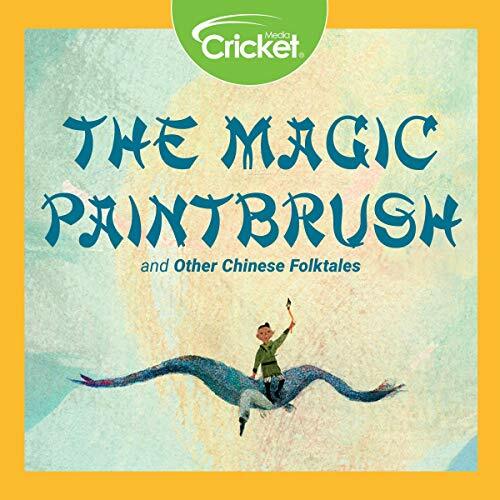 In "The Magic Paintbrush", Liang is given a magical paintbrush that has the power to turn anything he paints into real life. Liang must be clever, using both his brain and painting power to escape the greedy emperor. Also included are five other Chinese folktales: "The Water Bucket", "Song Dingbo and the Hungry Ghost", "Money Problems", "The Terrible Kites of Len Yo", and "The Divine Tortoise."